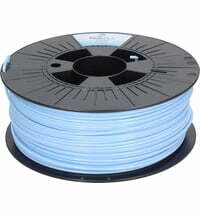 All filaments are manufactured at the colorFabb production facility in the Netherlands. 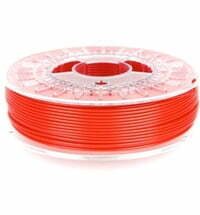 Since no external parties are needed in the production of colorFabb filaments, consistent quality can be guaranteed. 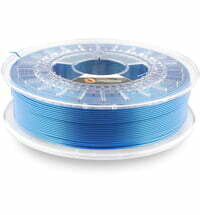 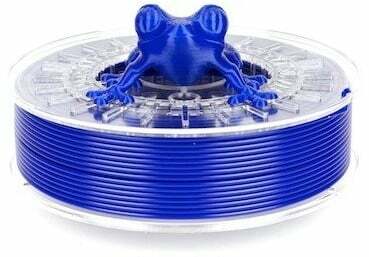 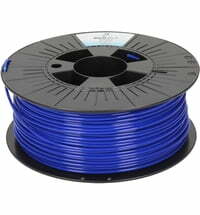 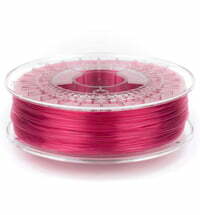 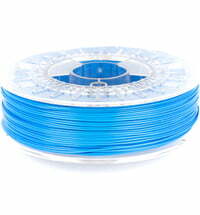 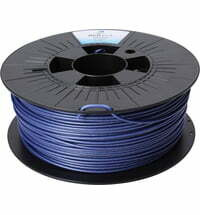 ColorFabb filaments have an excellent diameter tolerance which is necessary for clean 3D printing. 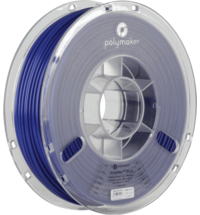 All coils are measured with the help of a laser and colorFabb guarantees that all coils vary between +/- 0.05 mm in diameter at most. Within minutes of making a coil, it is sealed with an airtight film. Furthermore, each individual coil is packed in an extra carton to ensure safe transport. 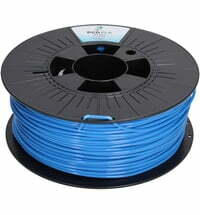 The colorFabb testing lab has a wide range of well-known 3D printers. Various tests are continuously administered on an array of devices. 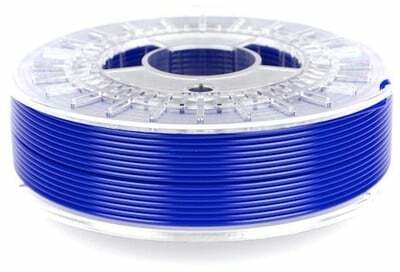 With the PLA / PHA filament, colorFabb has developed a 3D printing material with higher strength and lower fragility than the ordinary PLA. PHA (Polyhdroxyalanoate) and PLA are co-polyester. 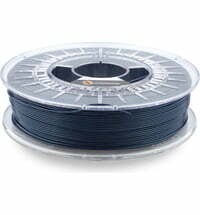 Thus, PLA / PHA is 100% biodegradable.